The introduction of the Exporter Supply Chain Assurance System in 2011 is the most significant reform the live export industry has ever seen. 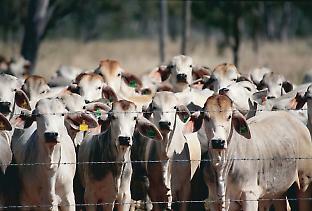 The topic of live animal export stirs strong emotions. It is for good reason too, as it covers important considerations such as the welfare of animals and the livelihood of Australians working in rural and regional communities. 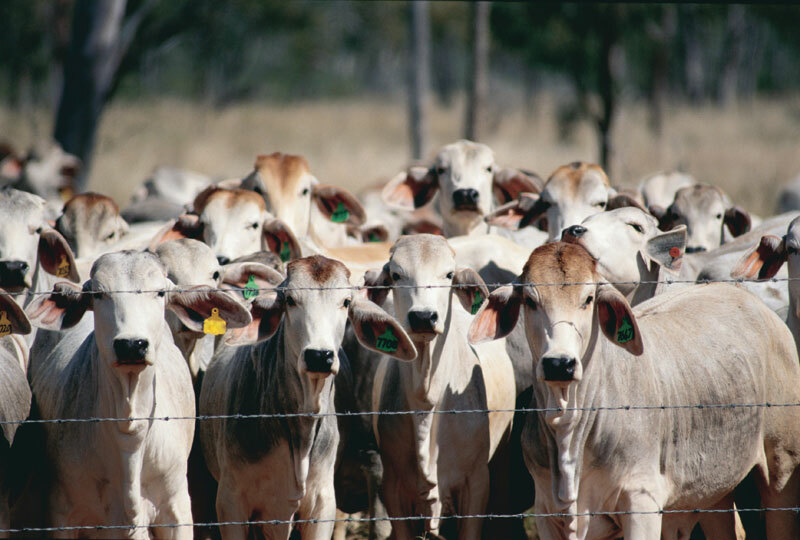 The Australian Government has a responsibility to everyone involved in the trade – the farmers and exporters who rely on the trade for their income, the exported animals that rely on us to ensure their welfare, and the broader Australian community that rely on us to enforce standards that reflect their values.